Microsoft has announced plans to introduce a game-streaming service that will deliver high-quality gaming to a broad range of devices. The as yet unnamed service will be a major entry into the cloud gaming industry and demonstrates a willingness for innovation that is normally associated with the Redmond-based company’s rival in Cupertino. I think we will see another generation, but there is a good chance that step-by-step we will see less and less hardware. With time, I think streaming will become more accessible to many players and make it not necessary to have big hardware at home. Our cloud engineers are building a game streaming network to unlock console-quality gaming on any device. 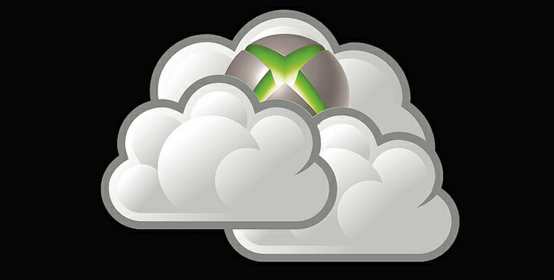 We are dedicated to perfecting your experience everywhere you want to play - your Xbox, your PC and your phone. There are big players already involved in cloud-based gaming: Sony has the PlayStation Now service and Nvidia released GeForce Now in 2015. But with Microsoft planning on bringing “console-quality gaming” to any device, this could herald a major shake-up in this particular sector.